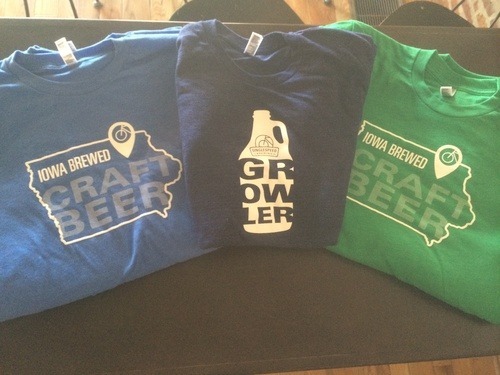 Who can’t use a shirt with the state of Iowa or a growler scrolled across it? These new shirts in today, fresh off the press! Get ‘em while the gettin’ is good, the rolled out of inventory pretty quickly last time around.